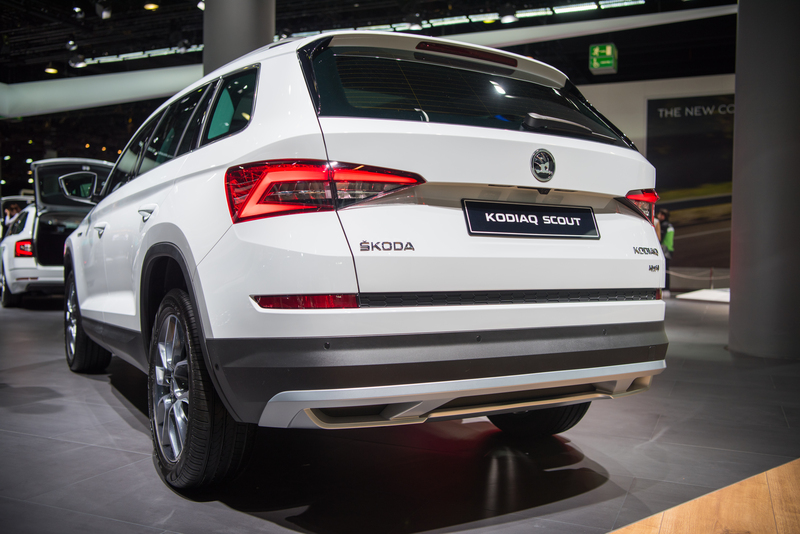 Come take a closer look at ŠKODA KODIAQ SCOUT, which is just now coming to market. 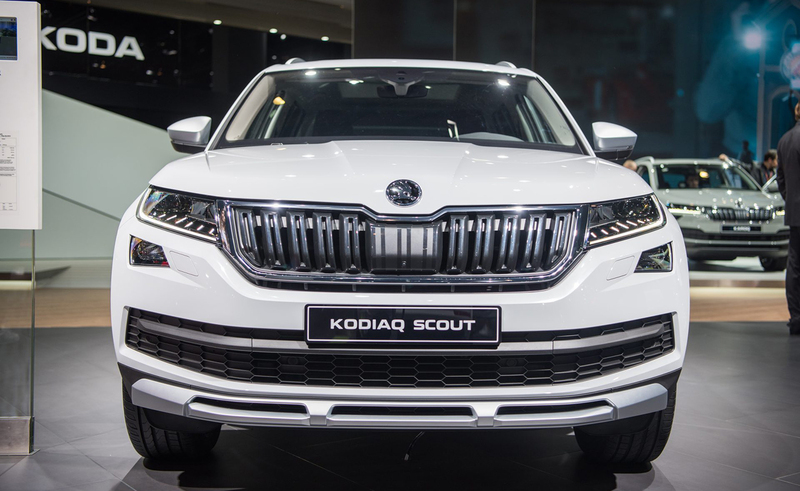 It offers four-wheel drive and a distinctive design. 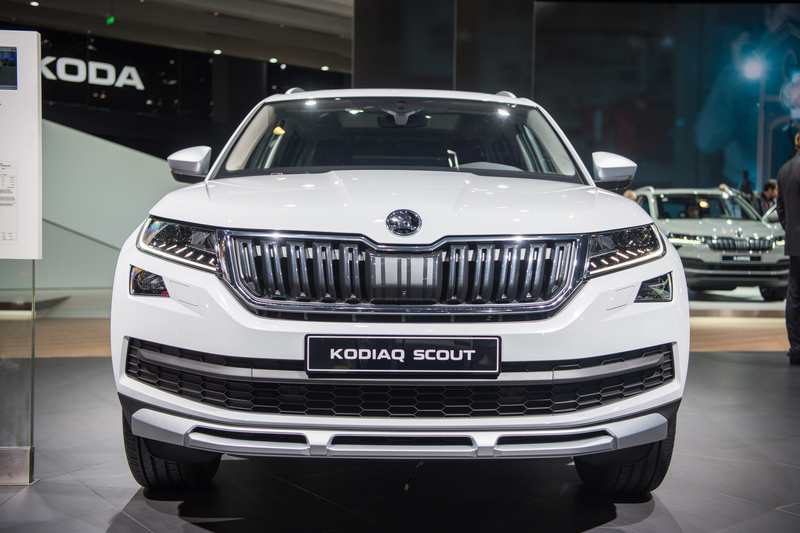 ŠKODA KODIAQ SCOUT is a model variant of the popular SUV with technical and design modifications for driving off paved roads. 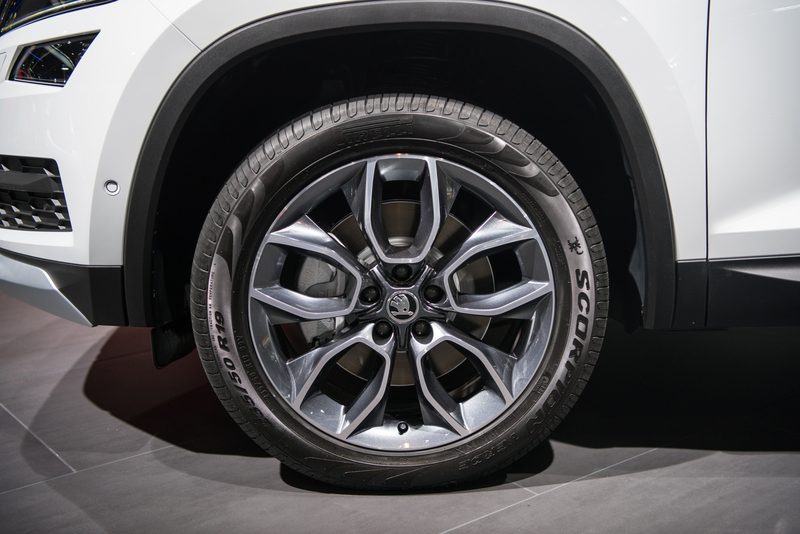 The engine and undercarriage are protected by a package for rough roads. 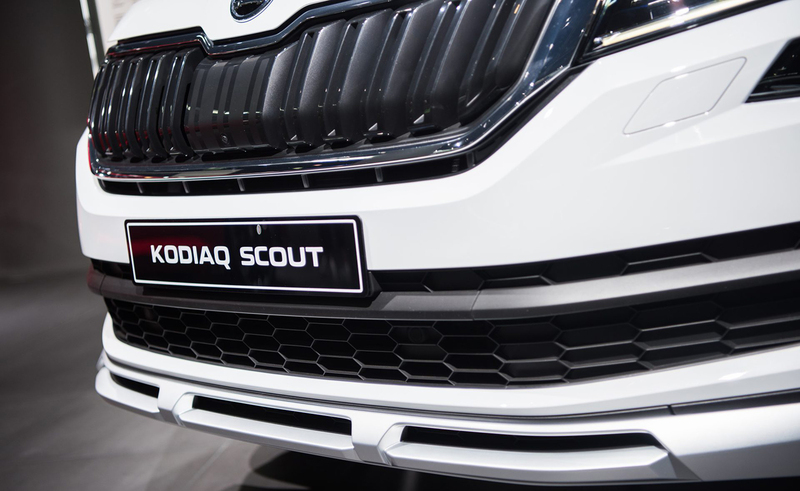 KODIAQ SCOUT in all engine variants comes with 4×4 drive as standard configuration. 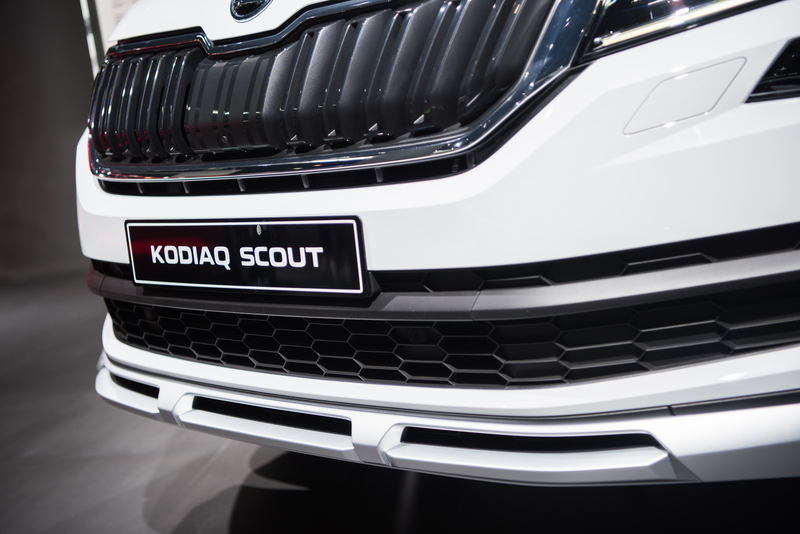 The robust look of the vehicle is accented by unique design features, such as distinctive silver-lacquered strips at the lower part of the bumper. 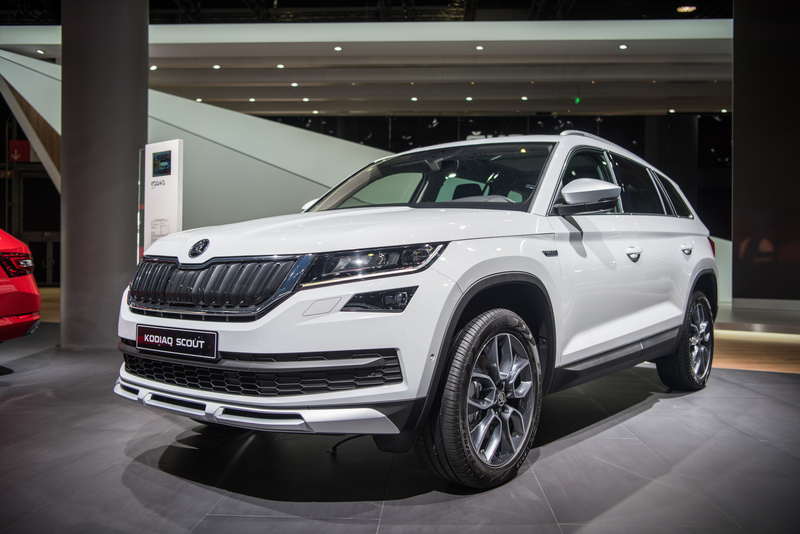 Another strip embellishes the front and rear parts of the vehicle, which will be available with 1.4 TSI and 2.0 TSI engines. 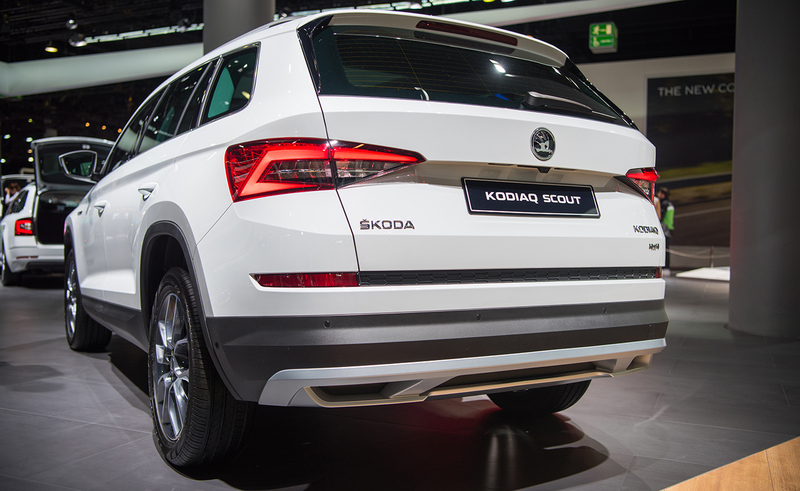 Diesel power plants are represented in the offer by a 2.0 TDI with output of 110 kW and a 2.0 TDI generating 140 kW. The impression of this robust and powerful vehicle is further accentuated by 19” black-lacquered light-alloy wheels. 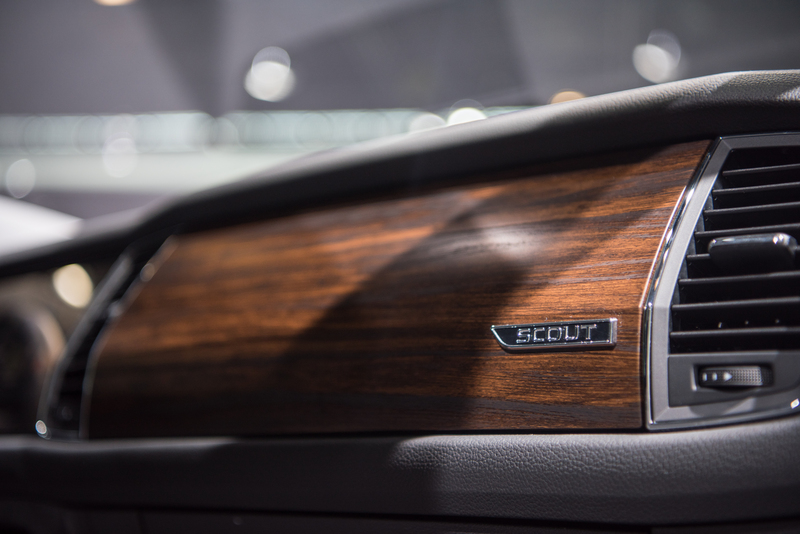 The dashboard and doors are decorated with special strips in a wood-like style. 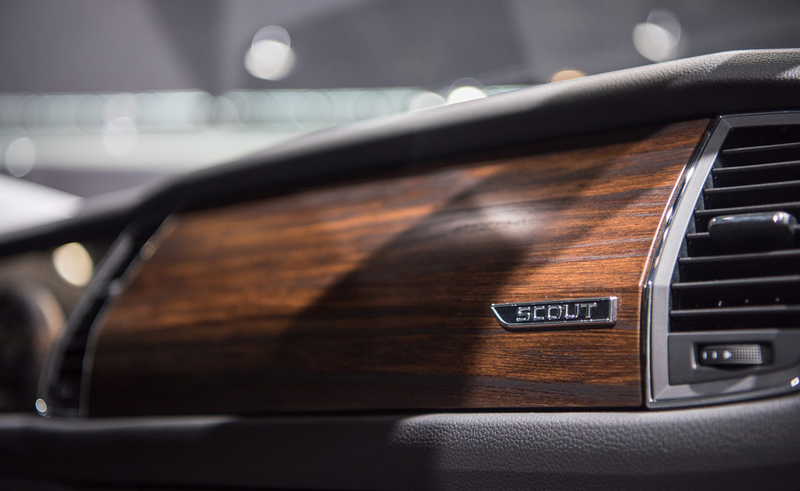 Seats with Alcantara® upholstery in a black interior displaying the SCOUT logo come as standard equipment. 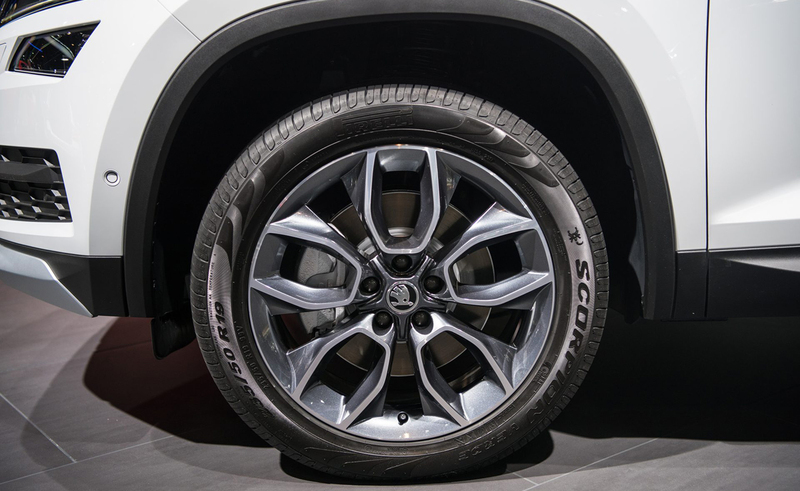 The vehicle’s powerful look and robust character are accented by silver elements. The grille is set in a silver frame. Roof racks and external mirror covers are in the same colour, as are the front and rear protective elements beneath the bumpers.